Kari started Bloom as an extension of her popular blog, Living Life's Moments. She is dedicated to appreciate blending old with new and strives, in the process, to provide simple yet high quality products to last for years to come. She is the mother of three and finds her greatest inspiration under her roof. 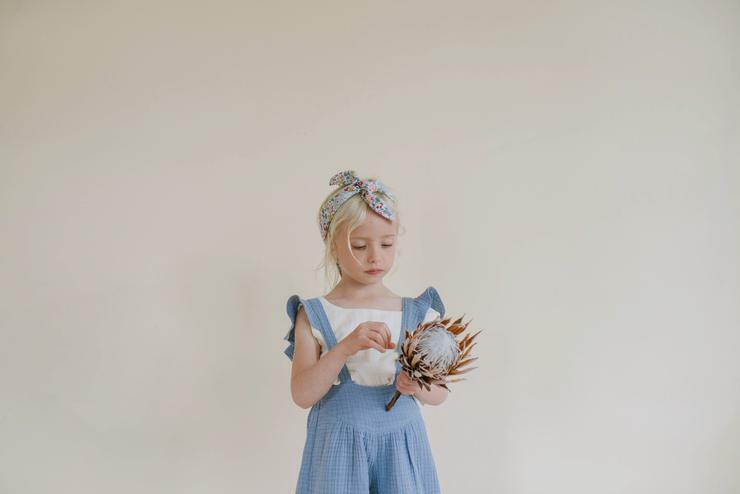 The Goods :: hand sewn heirloom quality children's play wear and home goods.